Venice has earned the titles the queen, the city of water, and the floating city for its magnificent beauty and structure and style. 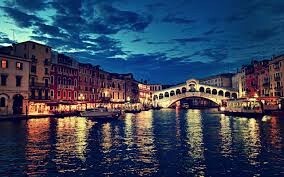 there are three hotels in Venice the courtyard Venice airport the holiday inn and the Hotel Monaca. the prices are (from first hotel to last) 1.$185.00 for a week, $81.00 a day, And $244 a day. Best Dining in Venice, City of Venice: See 156,965 TripAdvisor traveler reviews of 1,216 Venice restaurants and search by cuisine, price, location, and more.